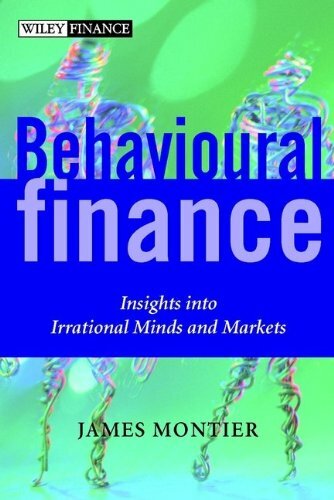 This text provides coverage of behavioural finance as it applies to institutional investors. It links the concepts of behavioural finance to measurable variables and smarter investment decision making. Value vs. Growth: Risk or Behavioural? Should Corporate Financiers be Running TAA?